"Once turned on, your “green vision” will be impossible to turn off, otherwise neglected street trees will suddenly bear fruit, patches of previously irrelevant land will become focal points and the city will morph into a fascinating network of free, edible treats, coming and going throughout the year. Things are never as they seem at the first glance and to really see what is in front of us, we need to learn how to look and what to look for. Do this and the buildings, the cars, the streets and the shades of grey will all fade away and what will replace them is a vibrant, fascinating, fertile landscape, full to the brim with sweet smells, strong flavours and bright colours." John Rensten (that’s me) lives and works in London. In 2004, with a good friend, I opened a successful gastro pub, The Green, in Clerkenwell EC1 and soon found that I could combine my love of foraging with my enthusiasm for running a busy eatery. Actually it was the perfect excuse to get me away from the hectic side of the business and get some more peaceful time in the woods or by the coast. We started to add various foraged items to the menu. Initially I picked lots of delicious wild edible mushrooms, my hobby for a few years previously, also plants like wild garlic and sorrel that I gathered each Easter in Devon and our chef used to make wild garlic mash or garlic and sorrel soup. Seabeet from Dorset was always popular too and soon we had the menu dotted with foraged treats, wild fennel, rose hips, elderberries, samphire, borage, mallow and various seaweeds. I don’t have the pub anymore but since then, and on a daily basis, I study wild food, pick wild food, obsess about wild food and love sharing what I have leant, running city foraging walks and taking groups mushroom hunting in The New Forest or combing the seashore in Dorset. 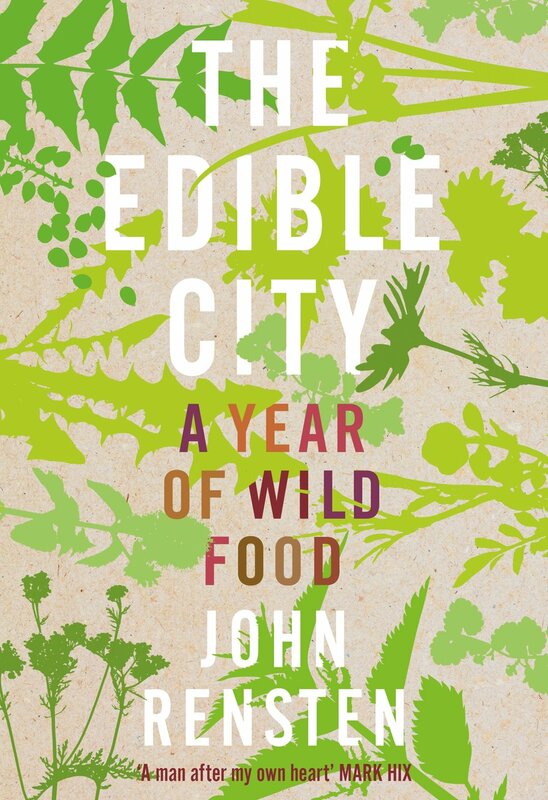 I’ve also set up Forage London to give city dwellers like myself a chance to enjoy and discover some of the amazing wild foods that grow all around us.